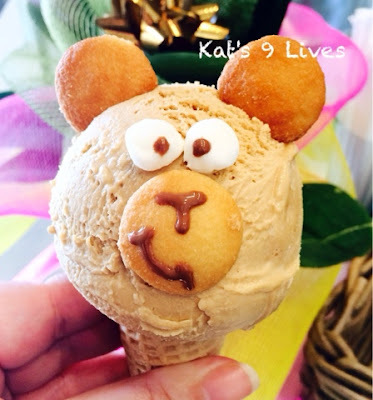 Kat's 9 Lives: Eiswelt Gelato : Irresistibly CUTE! Eiswelt Gelato : Irresistibly CUTE! Who doesn't love an adorable gelato? 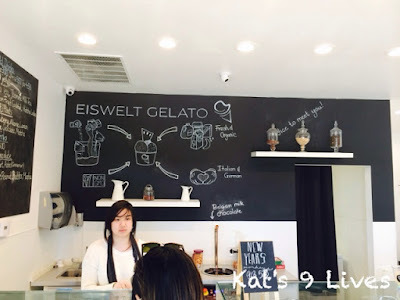 I couldn't resist trying Eiswelt Gelato after seeing the enticingly cute photos online! 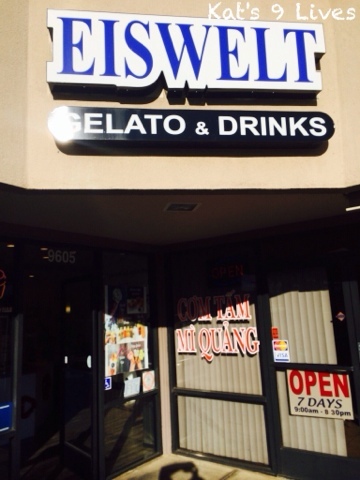 Since I was out in Garden Grove to pick up some snacks, I had to stop by so I can check this place off my list! They serve gelato made from whole milk and no artificial flavoring/ingredients. 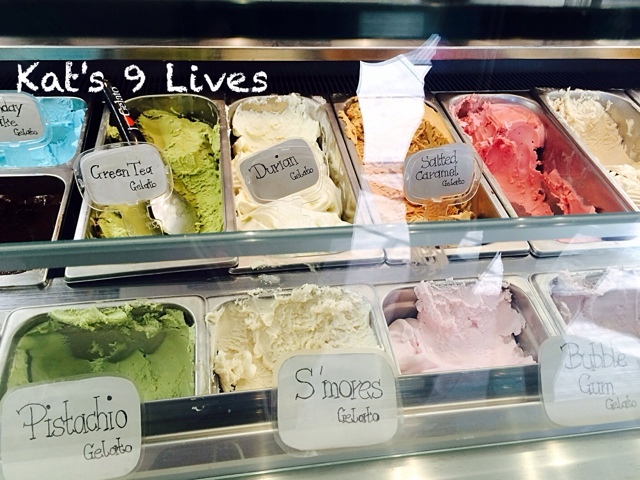 All their gelatos are made in small batches so no product sits on the shelf for any long periods of time. Here they actually offer Durian gelato that is quite pungent and fresh. 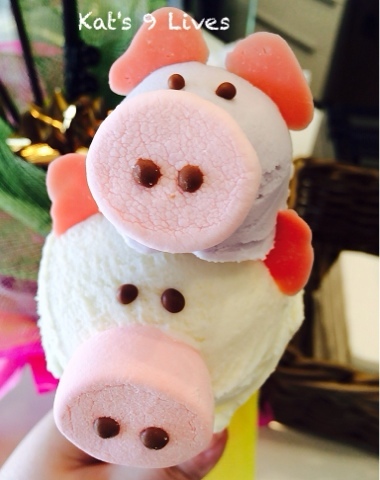 You can taste the quality and freshness of the ingredients. I tried a bunch of their different flavors but they were all just okay. 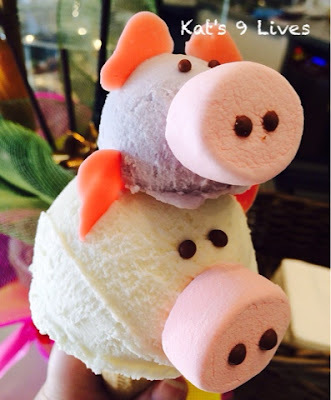 The only flavor that really popped was durian. Beware, this is only for people who know what durian tastes like and enjoys it like I do. For the little piglet I wanted to choose a color that will not take away from the cute little piggy, so I settled for the Taro. This was just okay and a little light in taro taste for my liking. 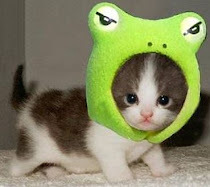 All in all the flavors were just okay but the cuteness is UNDENIABLE! 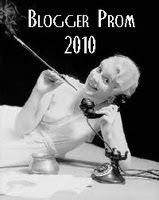 Great for photos! Needless to say we took a bunch of selfies and played with the little piggies and monkey for a while. O=D It;s definitely worth a visit, but not a place I'd frequent unless I see another cute design that I must take pics of. The service was friendly and I left a nice tip for her services.